The GeForce2 MX was placed in the market to fill the hole nVidia had in the value segment of the video card market. This guide will show you how you can get the most performance out of your card without forking over too much cash. The GeForce2 MX is relatively cheap when it is sold in its retail form. 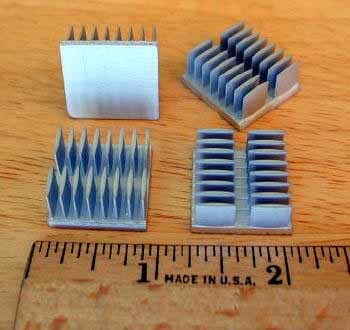 However, it is even cheaper when you buy it off the internet in its white box, OEM form. As some of us know, the Hercules' GeForce2 MX cards are clocked lower when they are sold as OEM cards. The core on the retail board is clocked 175 MHz and is clocked at 175 Mhz on the OEM board as well. 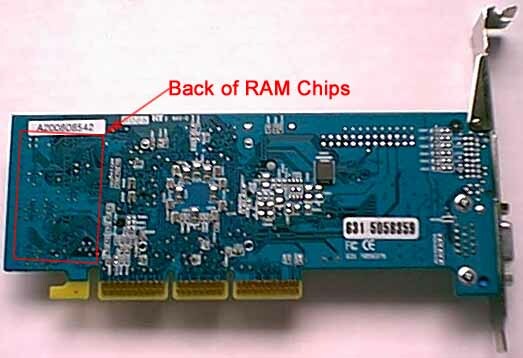 However, the memory is clocked at 166MHz on the OEM card, instead of 183 Mhz. Having said that, you now probably have figured out that I picked up a Hercules GeForce2 MX card from an internet retailer in its OEM form. If you hadn't figured that out, I just told you. I bought the card like this to prevent any "cherry picking" that might occur. If you're unfarmiliar with the term, "cherry picking" is what it is called when companies send tech sites products to review and the choose better performing products to send the sites. This allows the company to get a good review and is rumored to be done a lot when it comes to video cards. It has been said that some video card companies have sent sites videocards with really fast SDRAM or DDR SDRAM to make it look like the card overclocks really well. Well, that will not be happening here. 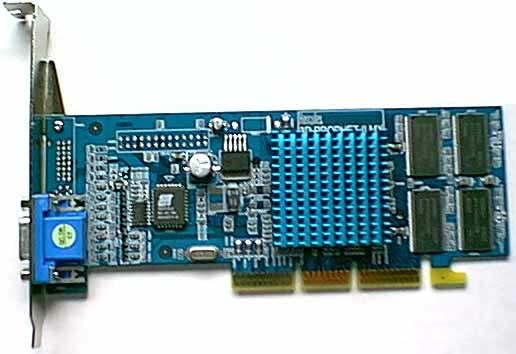 I bought the card on the internet after finding the cheapest OEM 32MB Hercules GeForce2 MX I could (I factored in shipping too, so it was the cheapest after shipping). I'm not going to lie to you. I did a bit of research before I wrote this article. What did I discover? Overclocking the core on the GeForce2 MX is nearly pointless. All major performace gains are to be had in overclocking the memory. Memory bandwidth is what plagues the GeForce2 MX cards and that is the reason they are cheap. 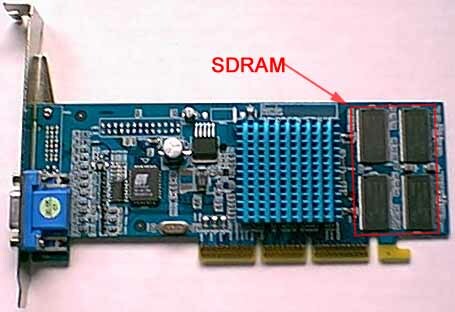 They use cheaper non-DDR SDRAM in order to keep the cards at a low price. So, I know before going into this I need to cool the memory and overclock it as much as possible. Now, the question is, what do we have to cool? Ok, I know what to cool, where what I want to cool is, and I have the means to cool it. Now it is just a matter of doing it.